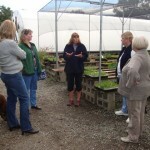 Rosemary Loveall, proprietor of Morning Sun Herb Farm, explains to the ladies about growing and propagating of herbs. 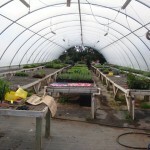 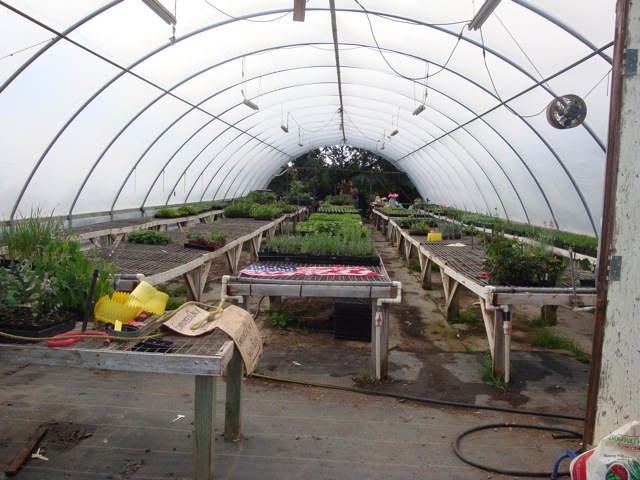 This is one of several hoop houses that are on the farm where new plants are grown in controlled conditions. 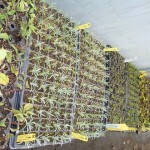 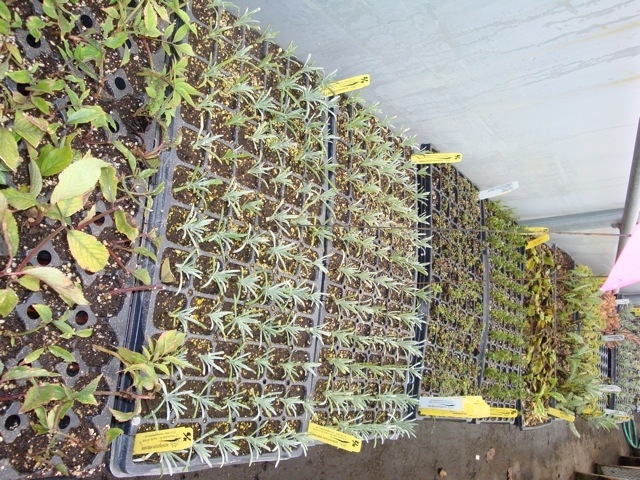 Newly propagated plants that will soon be for sale. 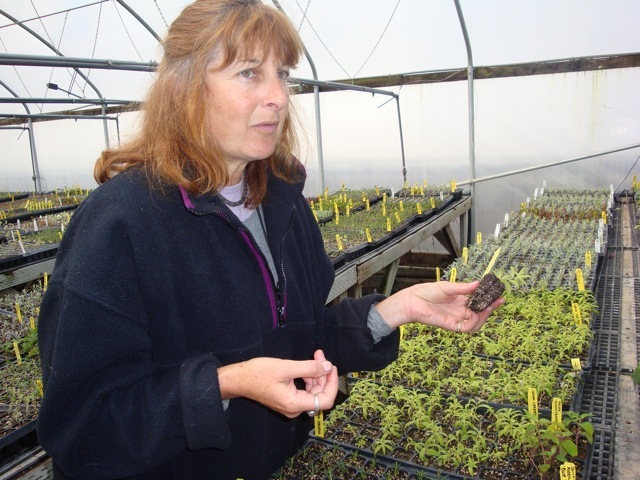 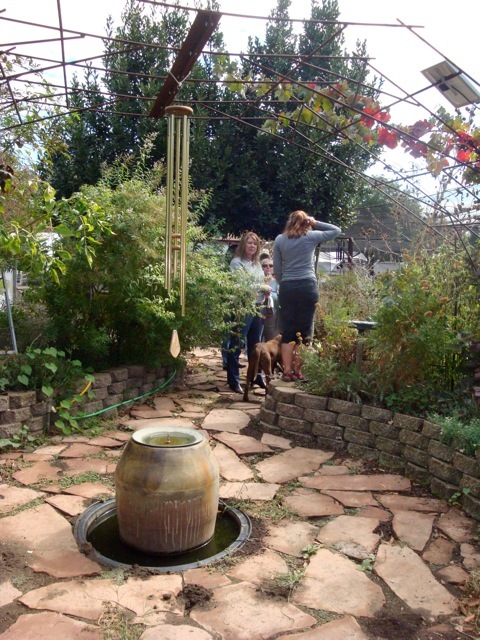 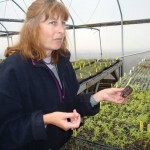 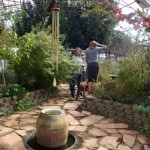 Owner, Rosemary Loveall, explaining the process of propagating. 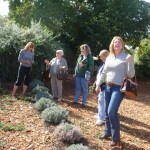 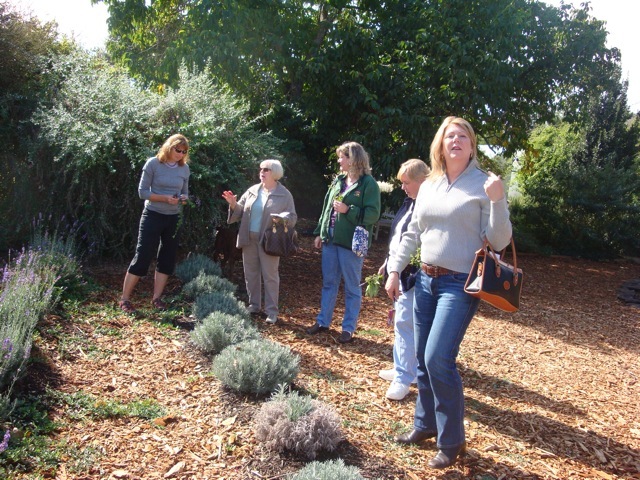 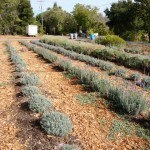 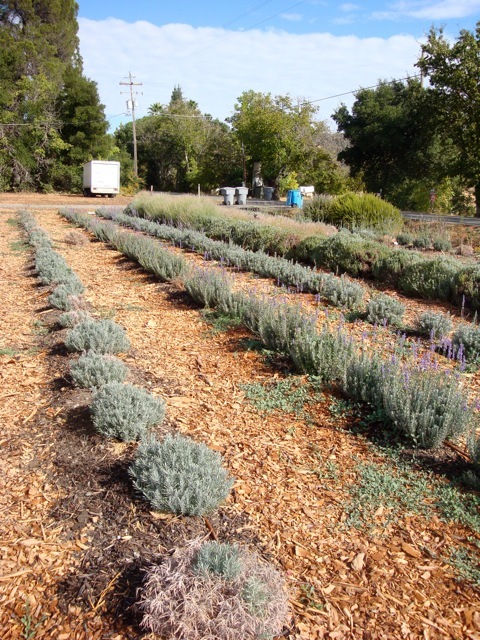 Rosemary describes the different varieties of lavenders and some typical culinary uses. 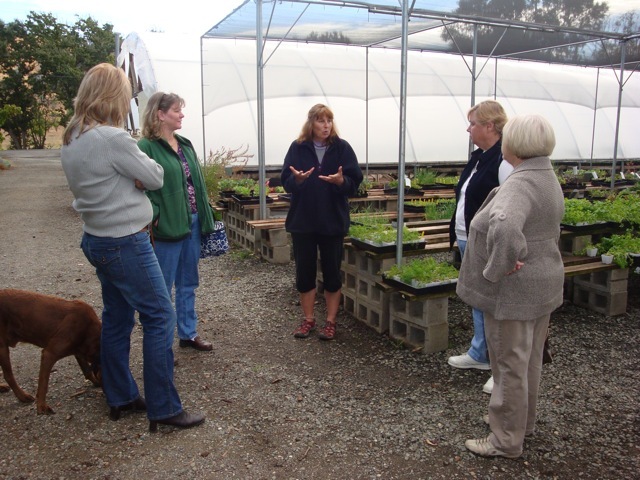 Here we are learning about nettle and the many medicinal benefits of including it in your cooking.